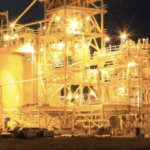 Regis Resources has started development of its underground Rosemont gold site with an aim to achieve first ore in the September quarter of 2019. 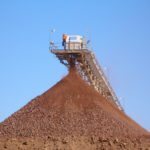 The Rosemont development is expected to produce a maiden ore reserve of 480,000-600,000 tonnes of ore a year at an average yield of 6.4 grams of gold per tonne for up to 123,000 contained ounces. Regis received board approval to expand Rosemont — part of the company’s wider Duketon operation — by developing an underground mining pit underneath the existing open pit in August last year. 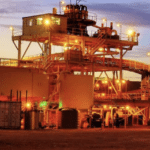 The expansion is intended to exploit an underground mineral resource that was upgraded by 37 per cent to 1.7 million tonnes of ore underground resource, capable of producing around 5.6 grams of gold a tonne for 314,000 ounces of gold. The previous mineral resource before this revision was 1.4 million tonnes at 5.1 grams of gold a tonne for 230,000 ounces. “It has been extremely pleasing to see the Rosemont team commence development of our underground mine,” said Regis managing director Jim Beyer. 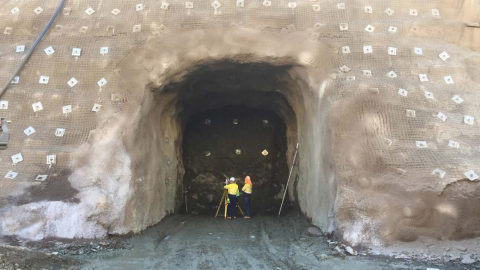 “This is another major step as we continue to deliver the underground growth strategy that Regis has been pursuing at Duketon.